READY TO START YOUR OWN FINANCIAL PLANNING FIRM? Thinking about starting your own RIA? Launching your own firm can seem daunting with endless to-dos and things to think about. But there's never been a better time than now to free your entrepreneurial spirit and strike out on your own -- you just need to get organized and have a plan of action. 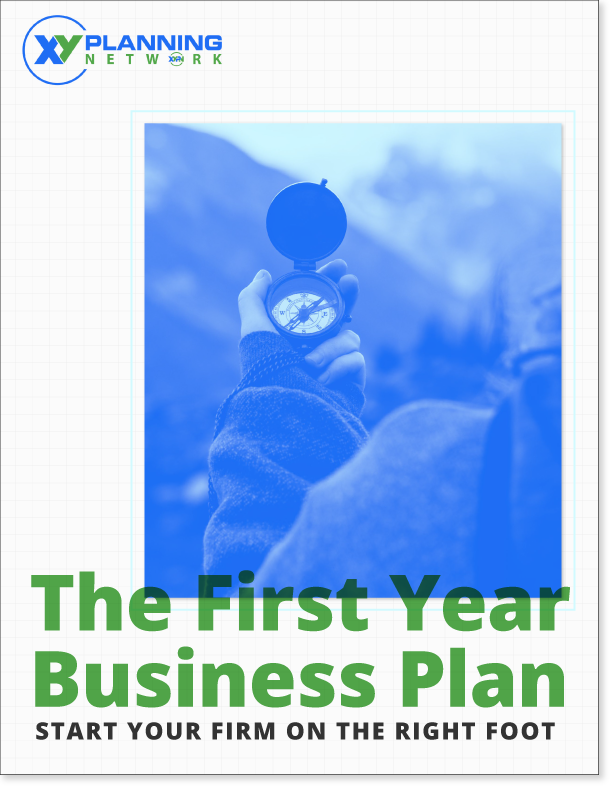 Use XY Planning Network's Business Plan Template to help you create a vision, plan for the practical stuff, and prepare to launch your independent RIA.